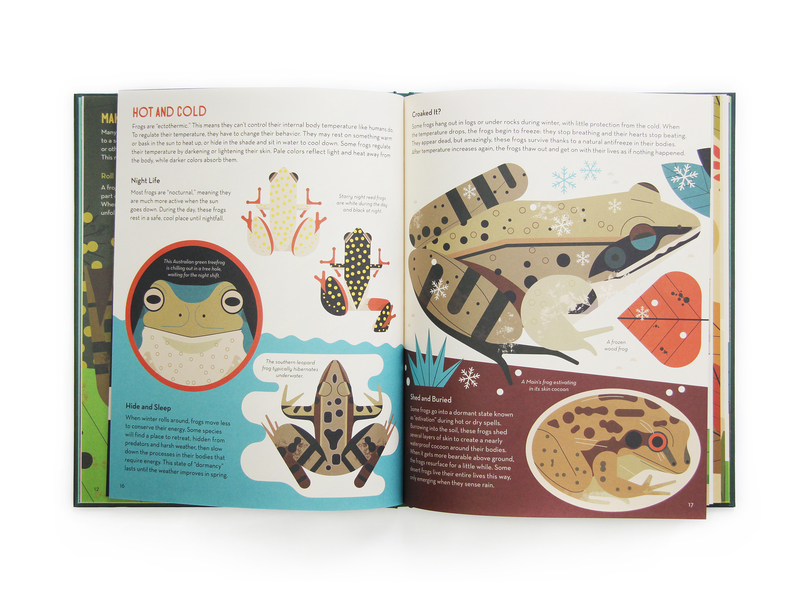 Did you know that there are over 4,000 known species of frog? 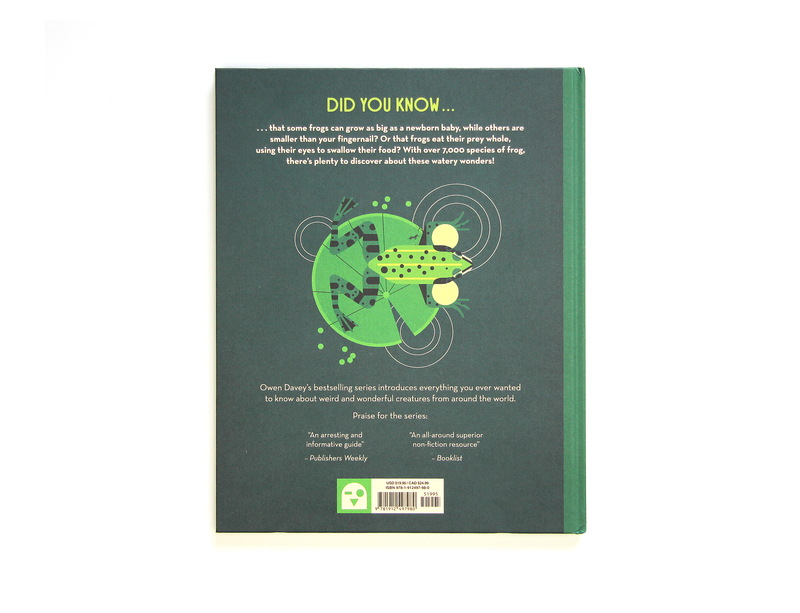 Some are bigger than your dinner plate, while others are small enough to sit on your ngernail, and in between is about every colour and size you can imagine! 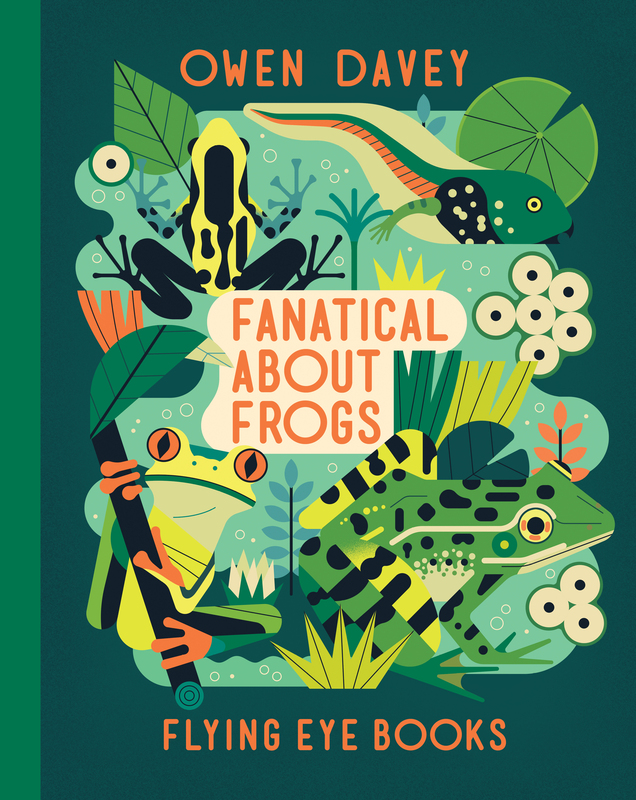 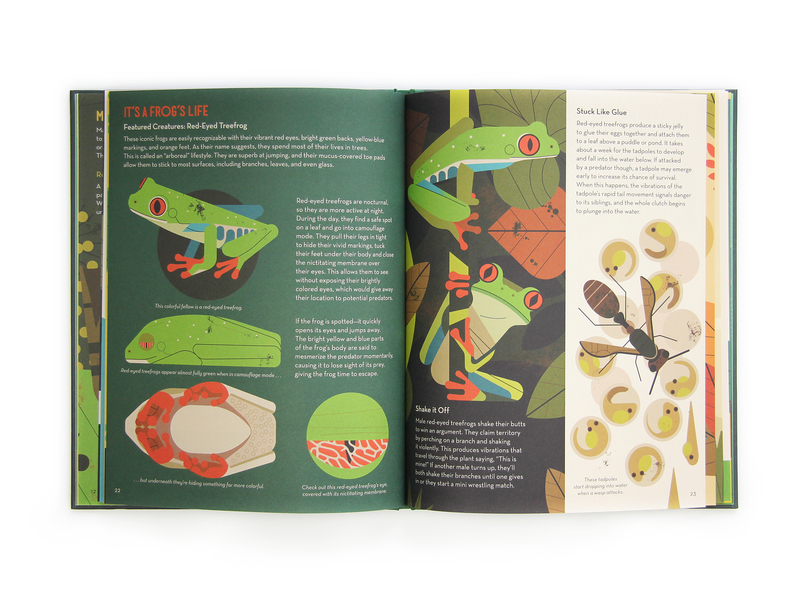 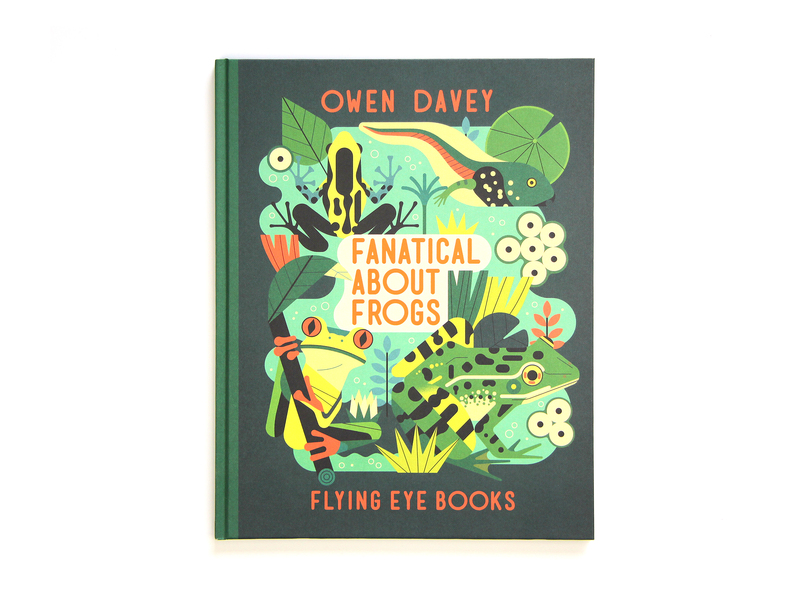 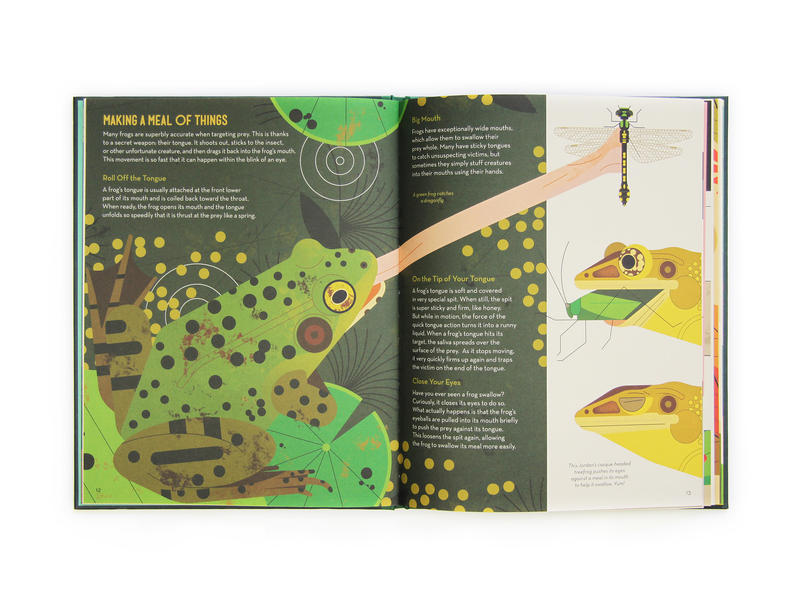 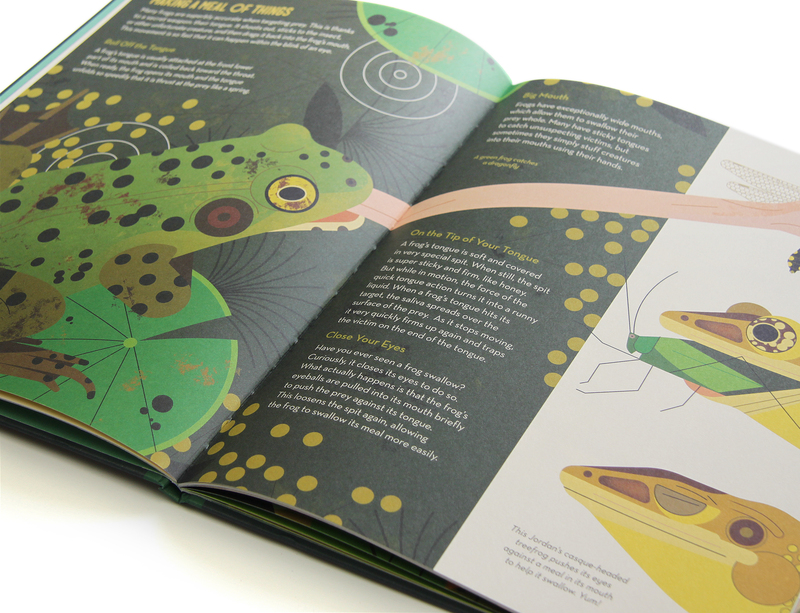 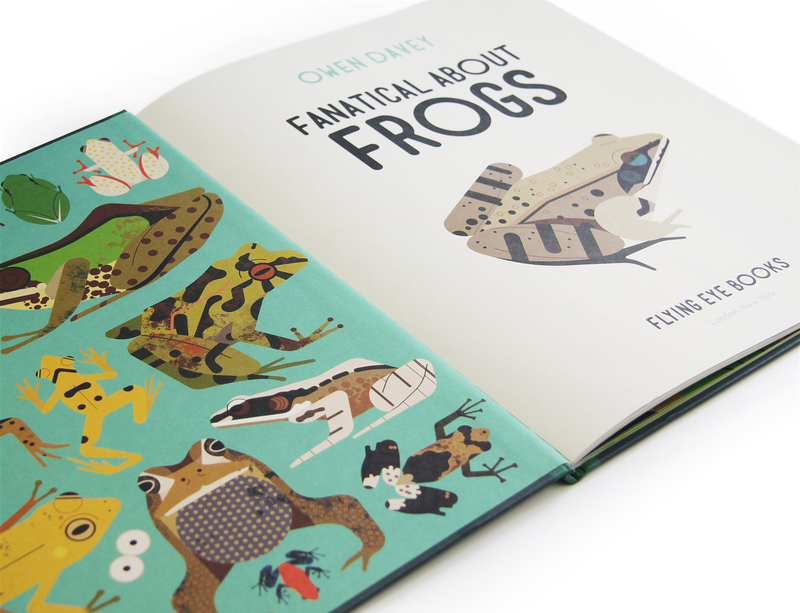 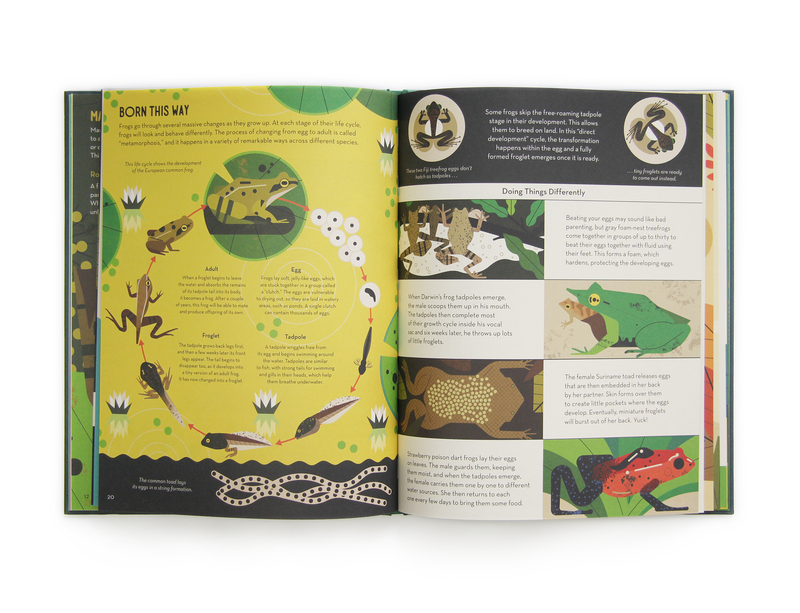 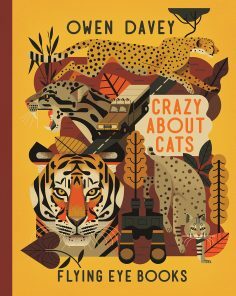 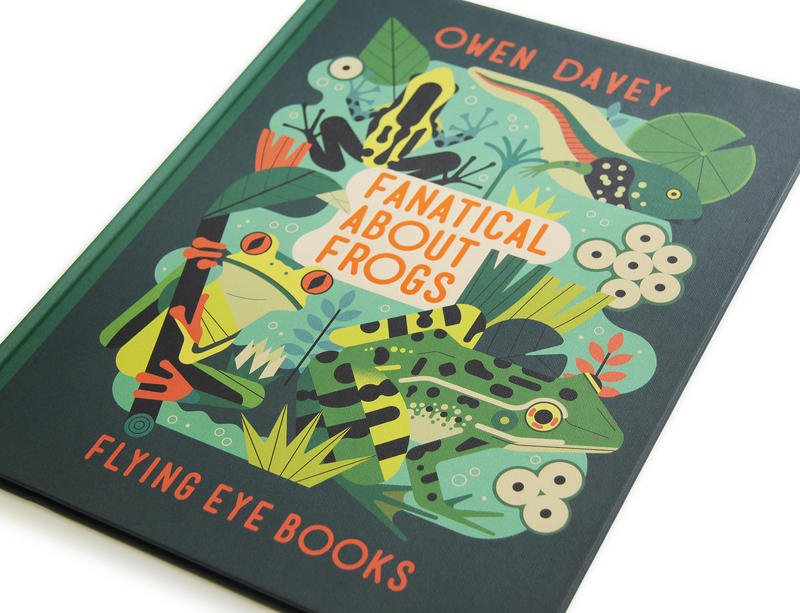 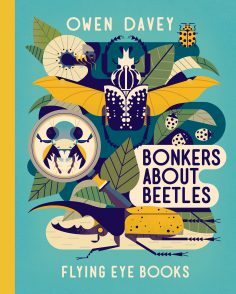 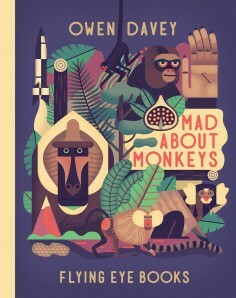 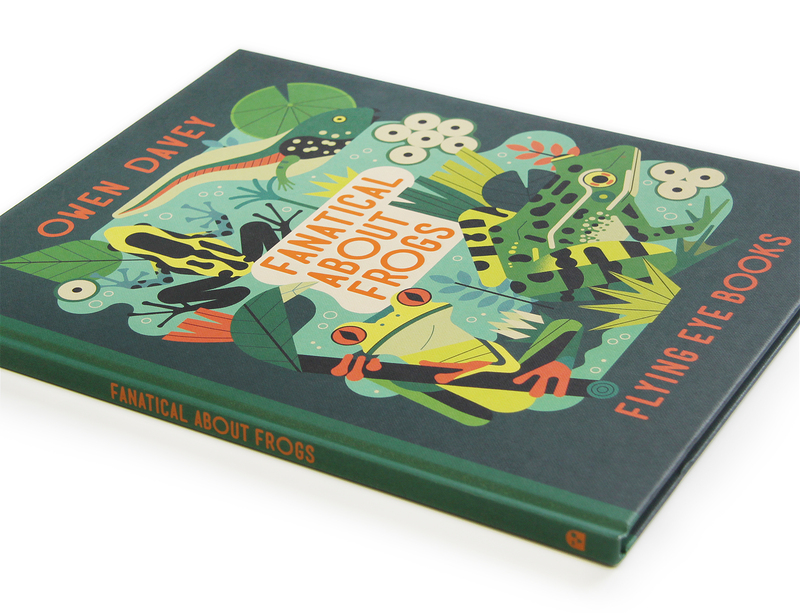 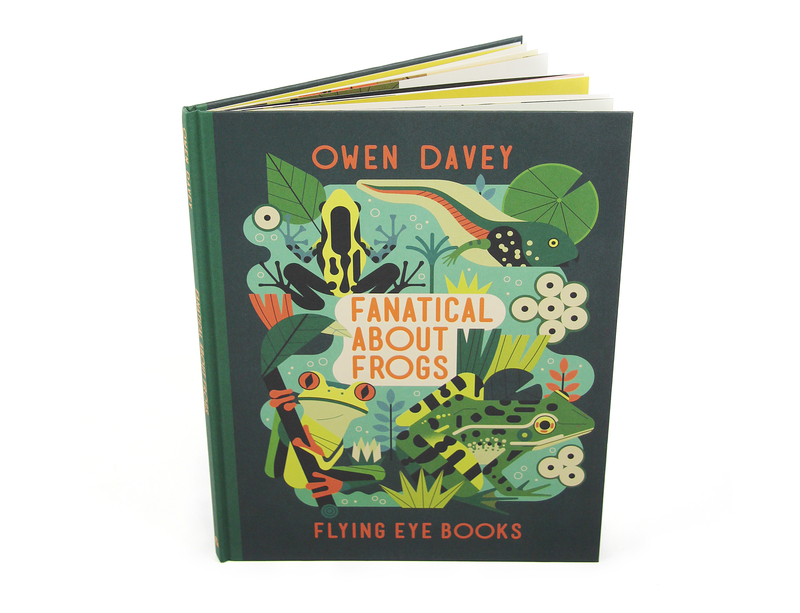 Leap into this fascinating illustrated guide to the most diverse amphibians in the world, from the lumbering common toad to the beautiful but deadly poison dart frog. 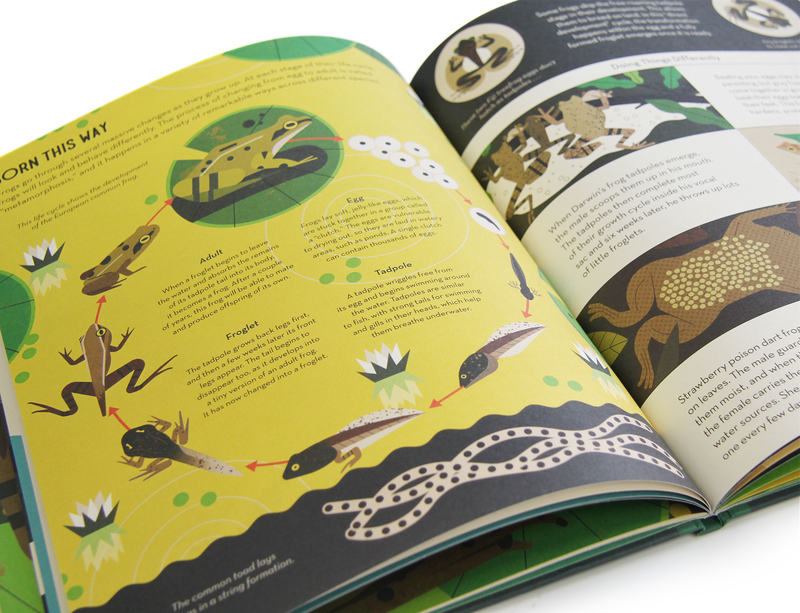 Find out where they live, what they eat and how we can protect them.